Instead of spending your spare time doing laundry, consider our wash, dry and folding services to meet your busy schedule. There is nothing nicer than freshly laundered clothes and time to relax or do other things. 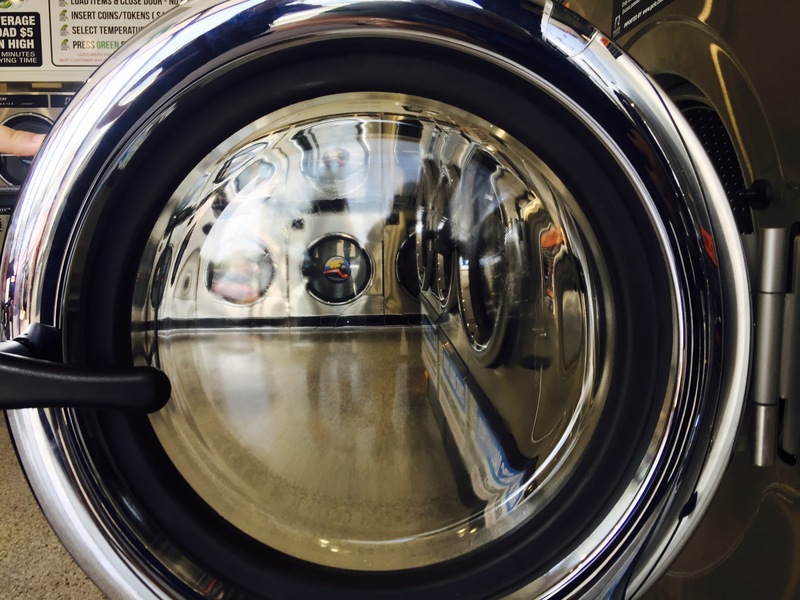 We can provide fast and thorough washing service for all your day to day laundry. We carefully check your clothing labels, use eco friendly thermal disaffection laundry detergents and drying is carried out to manufacturer's recommendations. Wash, Dry, Fold is available Monday - Friday only, please allow 24 hours turn-around or 48 hours turn-around if laundry is dropped off after 10am. Same day service is available upon request.